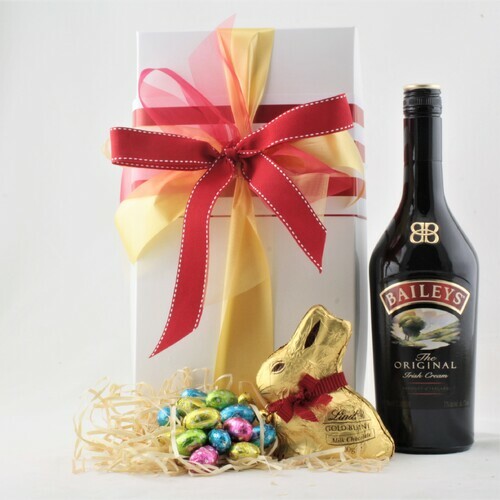 The ultimate Easter gift ! 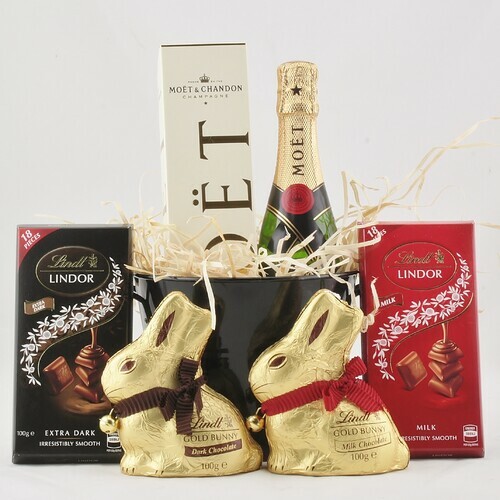 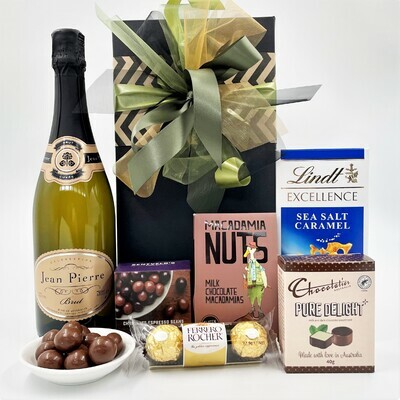 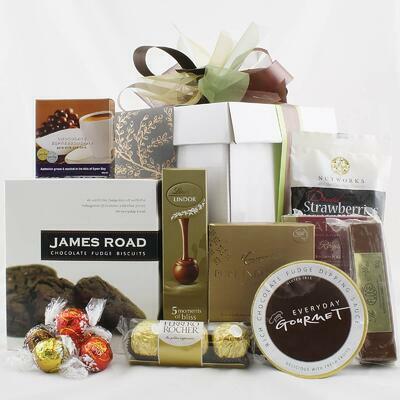 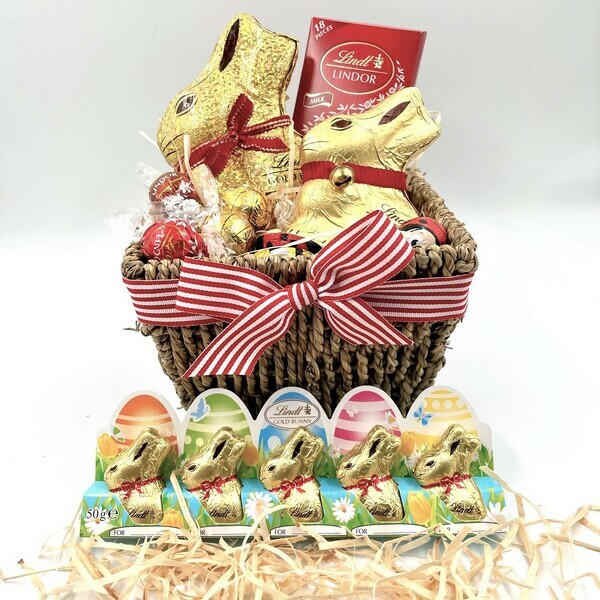 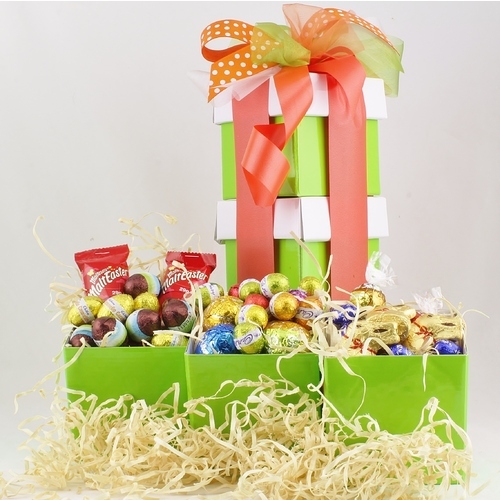 An elegant Easter basket filled with chocolate treats from Lindt one of the best chocolatiers in the world. 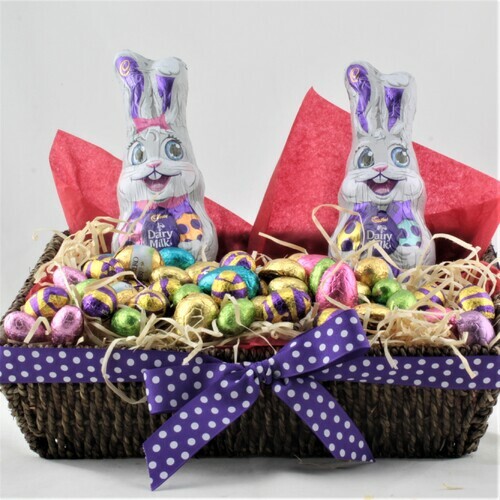 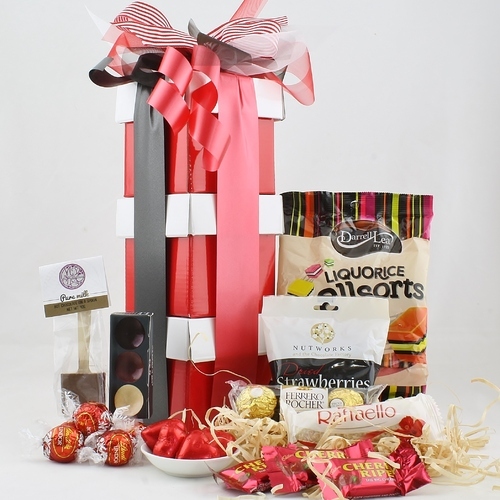 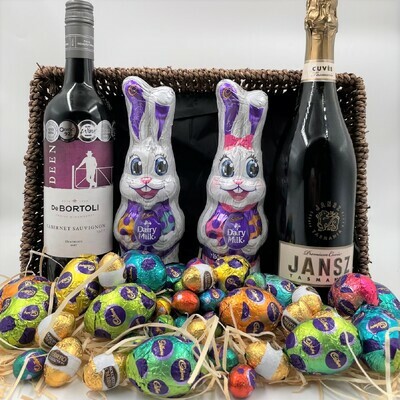 A wonderful easter gift for that special person. 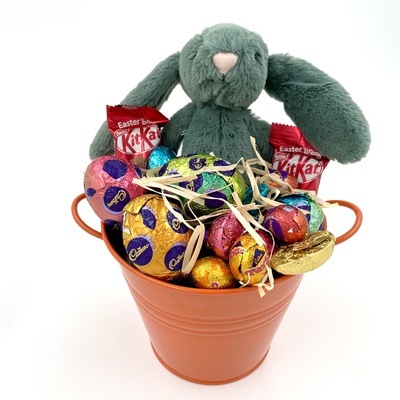 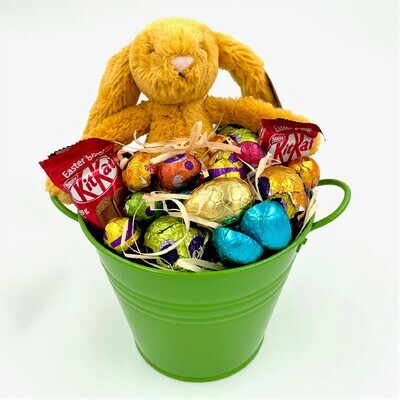 Your gifts are presented in a quality seagrass Easter basket, cellophaned with ribbons and your personal gift message.